The Earth Friendly Home. 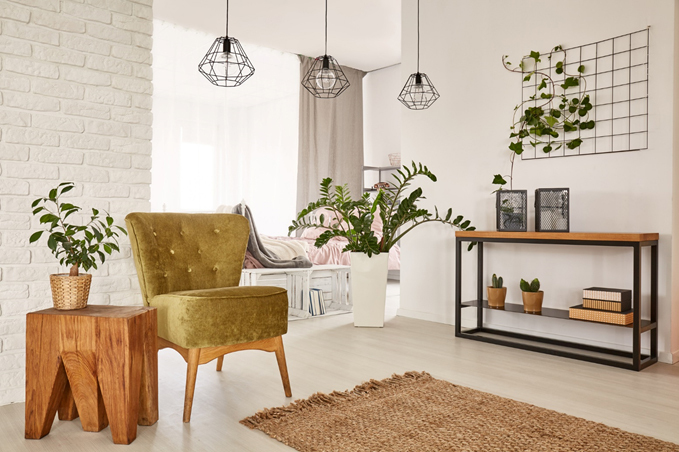 From simple choices like choosing LED bulbs, to extensive home makeovers that focus earth friendly building, to décor that’s sustainable, there are many ways to improve the earth-friendliness of your home! 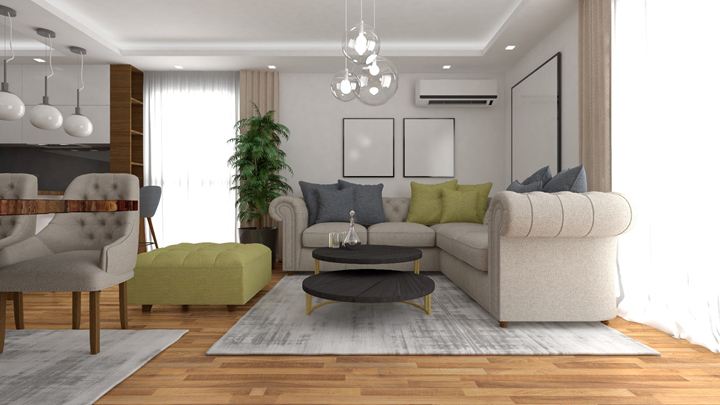 Better Homes and Gardens has 16 tips to create your earth friendly home, such as choosing zero VOC paint, upcycling used materials in your home, and using the power of plants in your home. There are many types of environmentally friendly floors, at many different price points. Get a list of the best, with average cost per square foot, here. 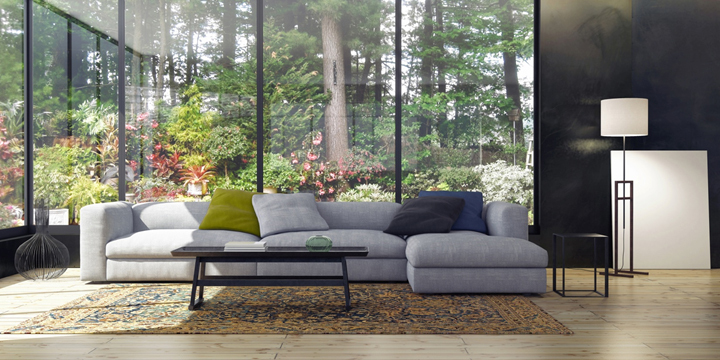 From finishes to furniture, there are plenty of eco-friendly choices you can make that will enhance your home’s design and leave a positive environmental impact. 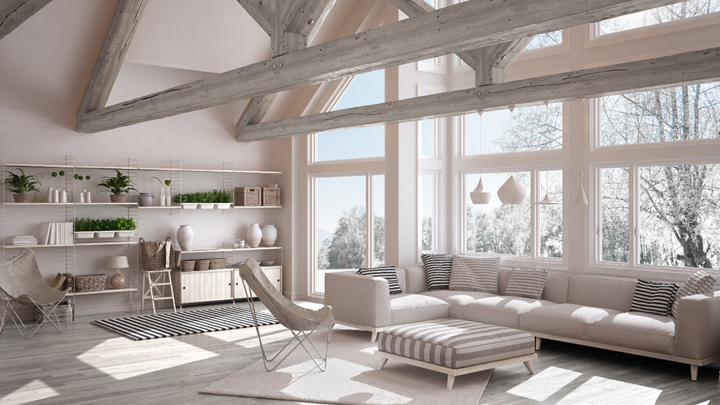 Here are 7 ideas from an interior designer. Looking for an earth-friendly weekend project? Head over to This Old House, for 15 different options. Sure, they might not all be glamorous (build a worm bin), but they will lighten your footprint on Mother Earth.